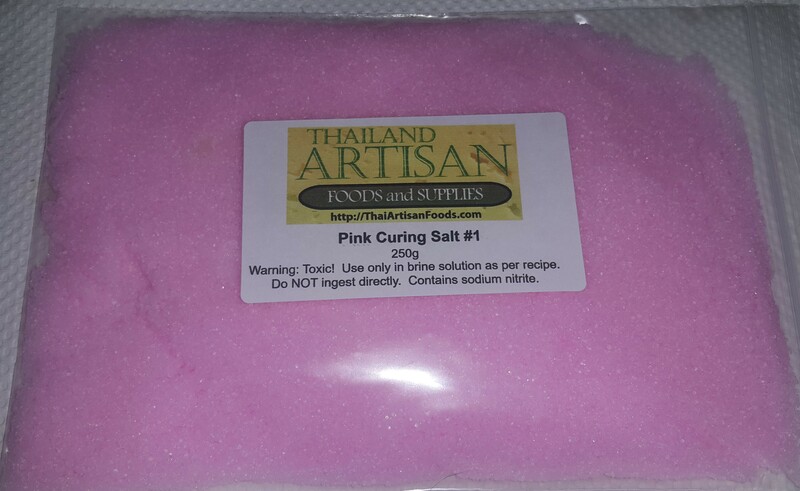 Pink Curing Salt #1 for curing meats such as pastrami, corned beef, and bacon at home. 250 grams can cure up to 100 kilograms of meat. Earn up to 645 ArtisanPoints Points. 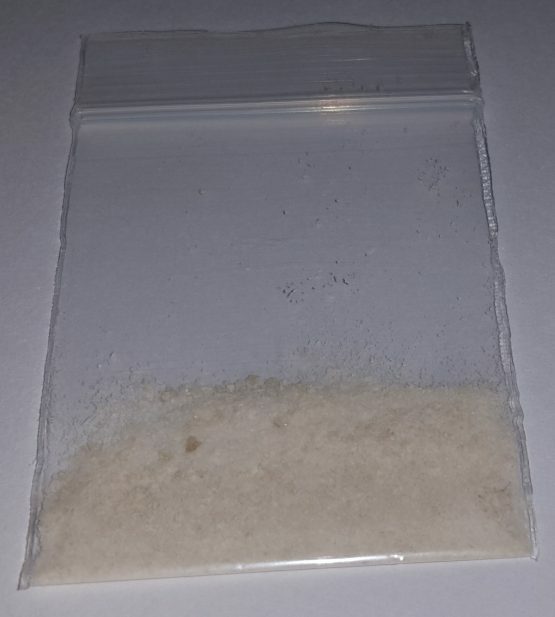 Pink Curing Salt #1 is also called Prague Powder #1 is used to make artisan cured meats such as bacon, pastrami, corned beef, sausages, ham, and other meats that may be hard to find in Thailand or Asia. In general, you only add 2.5 grams of curing salt per kilogram of meat into the curing brine. Always follow the recipe and do not add additional curing salt that is beyond what is called for. This cure is highly toxic and should not be used in any way outside of brining and curing meat. Do not ingest this curing salt directly and keep away from pets and children. Pink Curing Salt #1 contains sea salt with sodium nitrite. Red coloring is added to distinguish it from regular salt to avoid confusion. Don’t forget to get some PICKLING SPICES to add to your curing brine. Quality product, fair price and great customer service from Thai Artisan. I will be placing additional orders on this as well as other products offered. will be using this weekend. homemade smoked bacon and ham. You cannot make bacon without pink salt. 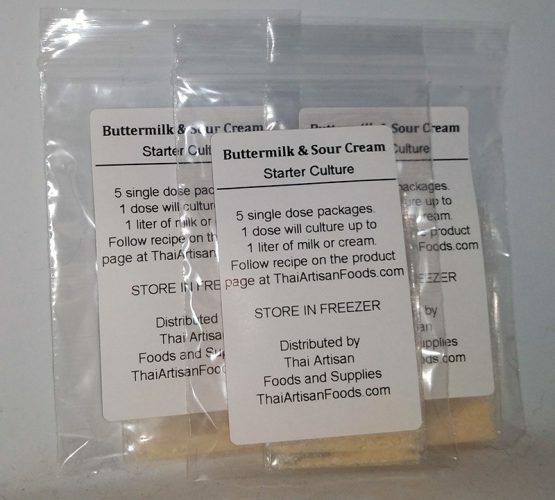 Great next day service from Thai Artisan Foods. Order arrived the day after it was placed. Just used this in a cure for a 4kg Kurobuta ham, my largest to date and the first using pink salt #1. Probably needs 9 days in the cure, start eating in 2 weeks when I will report back. It took about 3 days to get to my home, I can’t wait to use it. Fantastic and convenient service – stand by for more orders. Any chance of you getting Prague number 2 and lactobacillus cultures? I ordered this it was with me in 2 days, great service i’ve cured bacon and it’s wonderful stuff. i been in Thailand for 6 years now and really miss unsmoked proper bacon. Thank goodness i found this. The delivery service was great as was the price. However I have not had the time to use the product yet. Unfortunately I have not yet had the time to make use of this yet.